Sci-fi, romance, historical epics, and more. (SPOT.ph) And just like that, it's the beginning of the Ber months...which also means we have a new roster of movies to catch on the big screen! Whether it's a lighthearted comedy, a historical biopic, or a long-awaited sci-fi adaptation, there's something for every movie fan this September. Here are 10 movies you shouldn't miss. 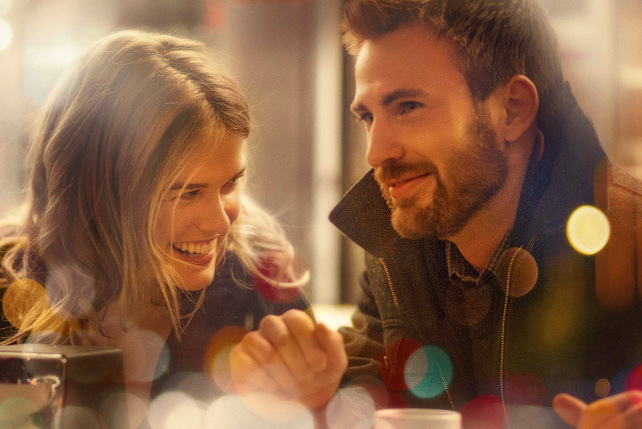 Chris Evans makes his directorial debut with a tale of two strangers, Nick and Brooke (Evans and Alice Eve), who meet by chance at Grand Central Station. Their encounter sparks a life-changing night for the two, as they try to find a way to bring Brooke home. Read our movie review for Before We Go. The movie revolves around Adam (Derek Ramsay) and Arki (Coleen Garcia), whose relationship comes to a startling halt when the latter decides to suddenly disappear. Years later, they meet again and they decide to give their relationship another try—this time, with no labels. Helmed by Cinemalaya 2013's Best Director Jerrold Tarog, the historical biopic tells the story of General Antonio Luna (John Arcilla), who must face the betrayal of his own countrymen. Read our movie review of Heneral Luna. If you've seen the first Maze Runner movie, then you'll be happy to know that this film picks up right where the first one left off. Thomas (Dylan O'Brien) and his fellow Gladers must take on a powerful organization, all while trying to survive the treacherous Scorch. You're in for a rockin' good time with Meryl Streep's new movie. She stars as Ricki, a musician who left her husband and three kids to pursue her dreams of stardom. Now, she wants to make things right with the famly she left behind. The film also stars Kevin Kline, Sebastian Stan, and Rick Springfield. Piolo Pascual and Rhian Ramos star in Silong, this year's closing film to Cinemalaya. The movie, which now has nationwide release, tells the story of Miguel (Pascual), a doctor who stumbles upon a badly beaten woman (Ramos) on a deserted road. They begin a steamy romance, but there's far more to this mysterious woman than meets the eye. Here's an unusual teen drama that will definitely tug at your heartstrings. The lives of Greg (Thomas Mann) and Earl (RJ Cyler) turn upside down when they befriend a classmate (Olivia Cooke) who has just been diagnosed with cancer. A lot has changed for Dracula (Adam Sandler) and his beloved hotel, whose doors are now open to humans. However, he's secretly worried that his half-human grandson isn't showing any vampire traits, so he enlists the help of his colorful friends to train the boy in "monster boot camp." A 70-year-old business owner and widower (Robert De Niro) realizes that retirement isn't all it's cracked up to be. He takes an internship in an online fashion site, founded and run by a young and driven career woman (Anne Hathaway). This heartwarming comedy also stars Nat Wolff, Adam DeVine, and Rene Russo. Director Ridley Scott is back with a highly anticipated sci-fi flick, based on Andy Weir's 2011 novel of the same name. When a human mission to Mars goes wrong and an astronaut (Matt Damon) is left behind, he must fight to survive the harsh elements and signal his crew that he's still alive. 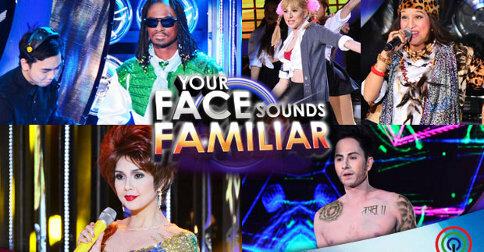 The star-studded cast also includes Jessica Chastain, Kristen Wiig, Jeff Daniels, Chiwetel Ejiofer, and Sebastian Stan.